The Brand Spotlight edit has arrived at House of Fraser. Focusing on boutique brands, the department store has left us feeling inspired with a selection of favourites with the likes of Dutch Brand Another Label and Parisian fashion brand Sessùn. House of Fraser has put them into the spotlight for us all to enjoy. Another Label: Amsterdam born Another Label features a collection which is a mixture of sport and silk aesthetics and will easily work for both your day and night wardrobe. 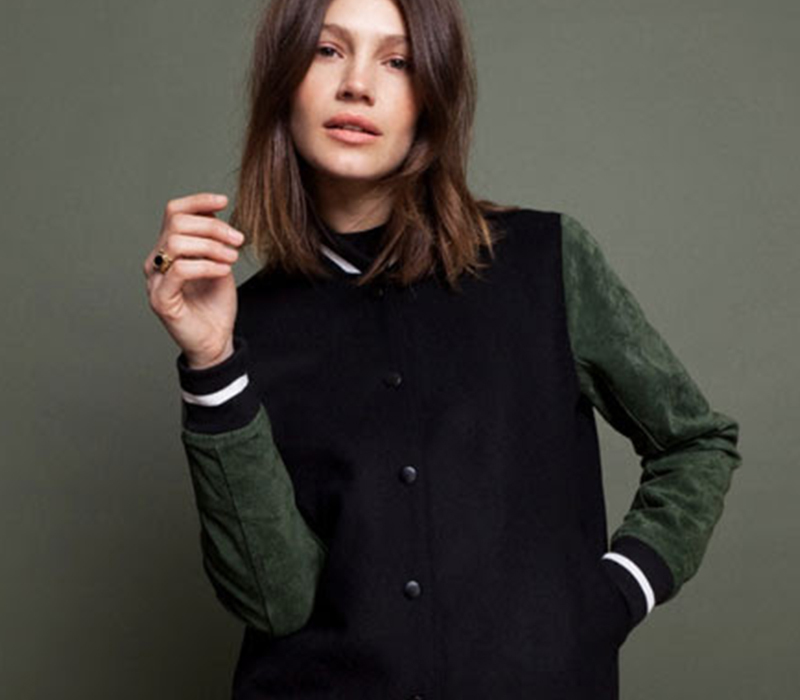 Maison Scotch: If you are looking for some fun inspiration for your wardrobe, look no further than Scotch and Soda's Maison Scotch. Their intricate detailing is apparent within their collection which you can discover at House of Fraser. Samsoe and Samsoe: Formed in Copenhagen, Samsoe and Samsoe's aesthetic certainly confines with traditional Scandinavian designs. The simple sleek silhouettes and block colouring is certainly eye-catching. Sessùn: French born, however influenced by South America, Sessùn is all about modern fabrics and even the idea of comfort being a large part of the brands meaning. The femininity in the collections are visible and available via the House of Fraser Brand Spotlight edit. Twist and Tango: Swedish label Twist and Tango's collection is simple yet stylish. Designed for everyday, the collection has vintage hints yet will is still be in touch with the latest trends.